During the cold season, your skin and hair can take a battering. This can be further exacerbated by the use of central heating. To keep your scalp happy and moisturized, look for gentle, cleansing shampoos that offer essential protection with added moisturizer to avoid dry or flaky skin. Avoid heading out with a head of wet hair. The cold can zap any moisture and leave you with a terrible headache. Not to mention, it can make you COLD! It’s a great time to turn to special moisturizing treatments like oil to lock in moisture, improve hair strength, and promote healthy hair. To guard against the elements, a great hair pomade can help you maintain your look while offering versatility. Since many men wear hats to keep their heads warm and this can cause unsightly hat hair, pomades deliver the flexibility to easily restyle your hair on the go. 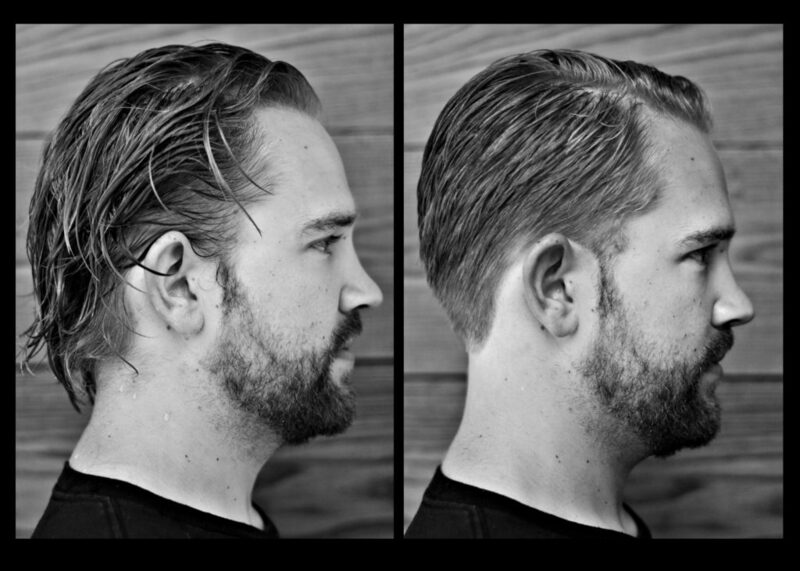 To maintain a great hairstyle, you should take a trip to your stylist every three to six weeks. During cooler months, this can help maintain the shape and health of your hair. Need more tips? At Mens Spa Salon, we are here to help you look great. Book an appointment and talk to your expert stylist about how to sustain luscious locks all season!